Indulge in some retail therapy or simply relax and recharge by enjoying a bite to eat or something to drink. 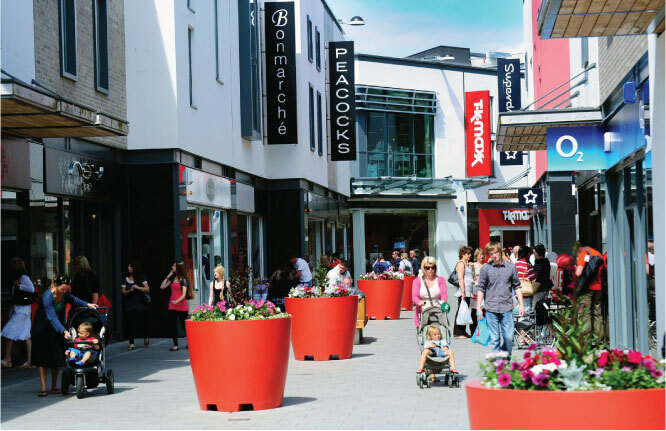 At White River Place you'll find a large choice of well-known high street names and a fantastic range of products. 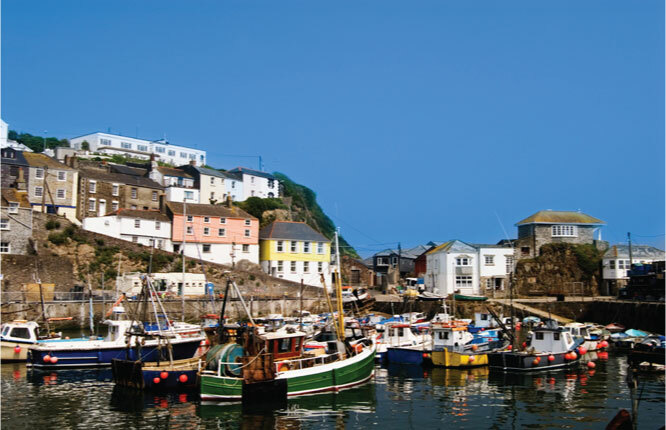 Once the centre of Cornwall’s pilchard fishery; Mevagissey is a small, unspoilt fishing village with a colourful history of boat building and smuggling dating back to the sixteenth century. Watch the fishing boats at work, take a fishing trip from the harbour, or catch the ferry to nearby Fowey. Would you like to see how chocolate grows? Plant-life and people rarely get a more intimate introduction than at the Eden Project. 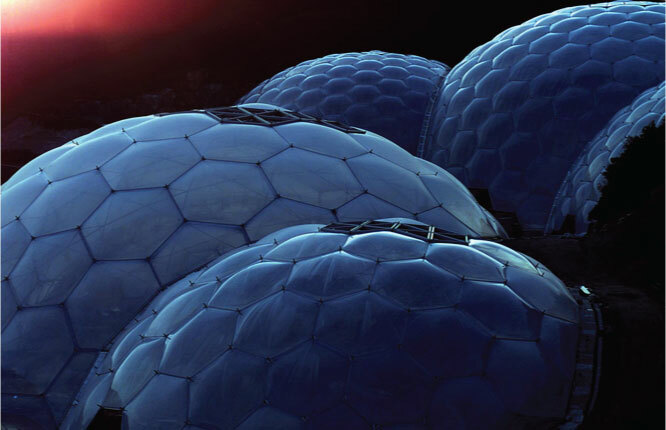 A series of surreal bubble-like formations set in a disused clay mine in beautiful Cornwall, the Eden Project combines nature, science, music and art. Surrounding the Cornish town of St Austell and its neighbouring villages is a surreal landscape created by more than two hundred years of clay mining. This striking and dramatic scenery can be explored using clearly marked trails for walking, cycling and horse riding. 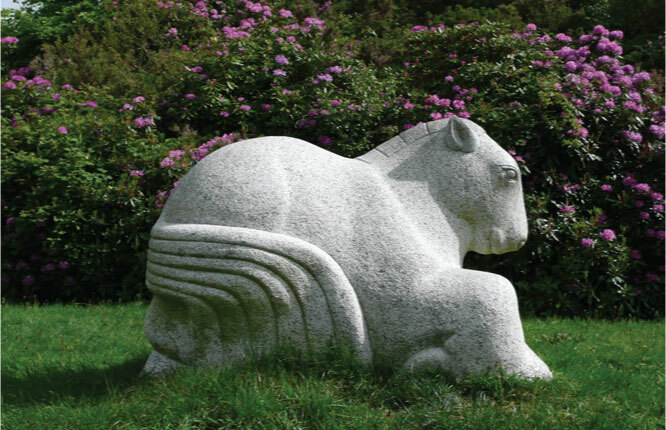 Created on the Tremayne’s estate in the mid-eighteenth century, the gardens were lost to decades of neglect. 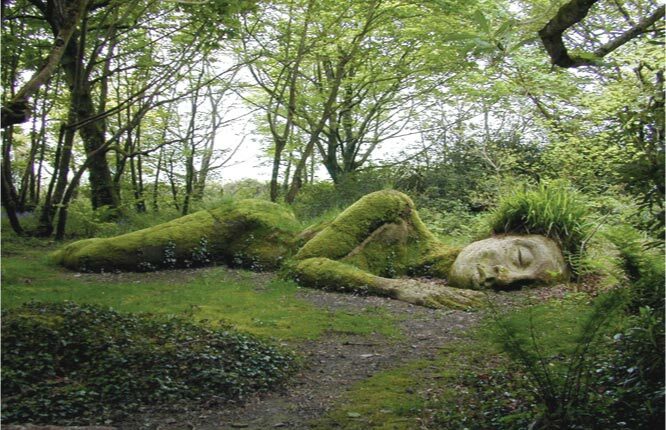 Restoration began in the 1990’s after a freak storm uncovered some of the magic beneath the brambles and ivy; the botanic gardens are now internationally acclaimed. Be transported into a bygone era! 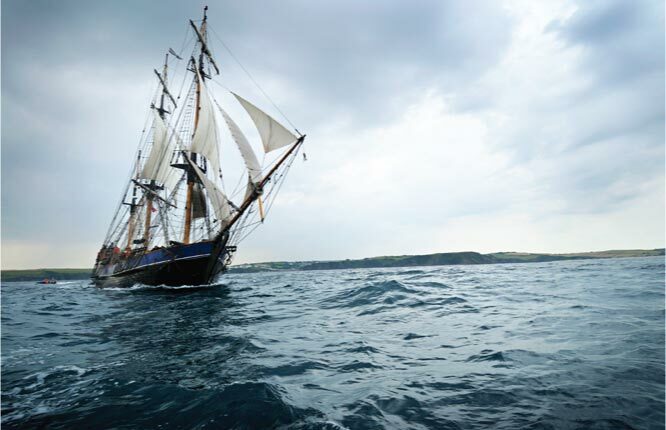 The Georgian harbour retains much of its original charm and there is usually at least one square rigger ship in harbour at any time. Originally constructed to export copper and import coal the harbour was soon utilized for the export of china clay.